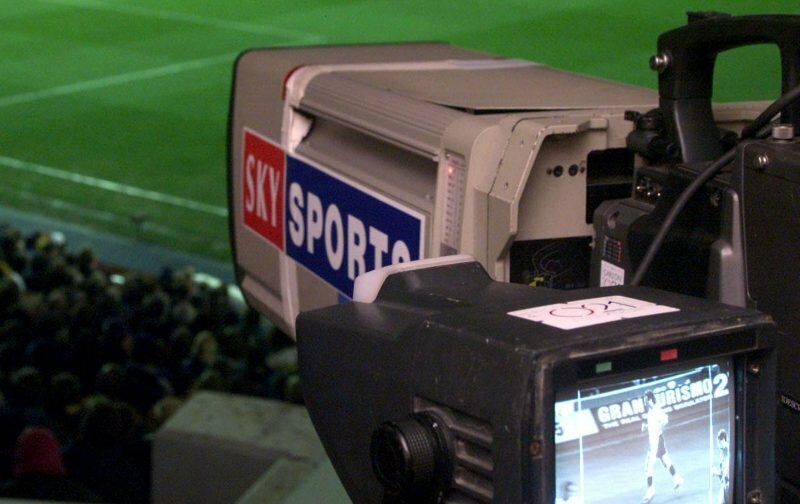 Rotherham United are going to be on Sky TV at the New York Stadium for the second time this season. The game on Saturday, 24th November against neighbours Sheffield United is one of seven games chosen for television coverage next month. The local derby, which should have kicked-off at 3.00pm, will now have a kick-off time of 1230 to accommodate the cameras. The last time the Blades were at the New York Stadium in the League was in September 2013 when the Millers came from one down (Jose Baxter) to win three-one. Rotherham’s goals were scored by Kieran Agard, Daniel Nardiello (pen) and Rob Milsom. The Millers first game for Sky this season was in September when Stoke City were the visitors. The game ended two-all with Ryan Manning and Richie Towell putting the hosts in front early in the second half but goals from Tom Ince and Bojan gave the Potters a point.